SharkDreams has always been an ecosystem company, but our most recent venture—the LIVIT Smart Healthcare Village—has taken our ecosystem approach to new heights. This April, SharkDreams will be bringing the LIVIT Smart Healthcare Village to India, showcasing its advanced ecosystem in an affordable model that will connect rural communities to urban hospitals. The LIVIT Smart Healthcare Village will unite patients and providers in a way healthcare has never seen before, and the project will be enhanced through collaborations with Microsoft. In our research, we’ve identified cost and process inefficiencies, as well as current access and affordability issues, that people in rural communities face regarding basic healthcare. 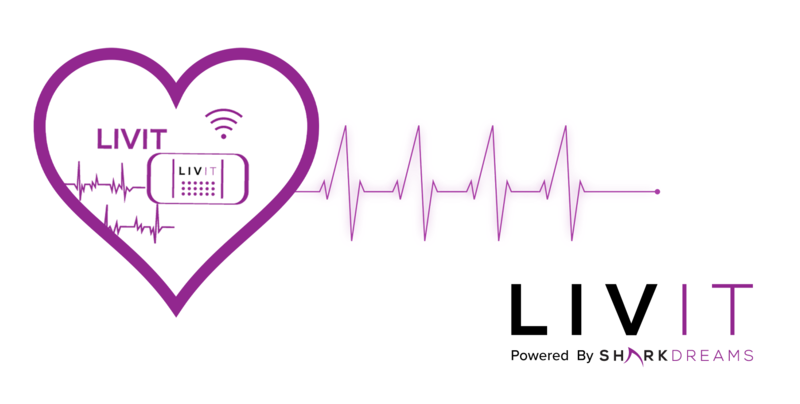 In an effort to combat these system hurdles, we’ve designed a smart LIVIT ecosystem—comprised of advanced wearables and applications—that connect the complete hospital system to offer an end-to-end care experience. The LIVIT Smart Healthcare Village can bring specialty care to rural patients using our virtual care systems. LIVIT’s multiple form factors, painless adaption, and effortless integration with other medical devices make it accessible for patients with any focused disease condition. What’s more, LIVIT’s custom IOT hardware and software work with Microsoft’s chipsets and cloud to offer a collaborative solution to oncology patients for vitals tracking. The Microsoft Azure Sphere will be integrated into the LIVIT vitals monitoring patch to negate the need for middle-man technology such as mobile apps; with this collaborative effort, patients can focus on their health and leave the data analytics and diagnostics to their doctors on the other end of the patch’s signal. Availability of present and past patient health information will also help in expediting consultations and reduce wait times. The LIVIT ecosystem will work to automate a number of routine hospital activities, so we can improve overall efficiency and reduce hospital expenditures. The implementation of this system will result in healthcare being more affordable and accessible to rural communities. SharkDreams will be presenting the LIVIT Smart Healthcare Village in collaboration with Microsoft in Berlin on April 10th.